How have you learned about love? What examples of love do you most often follow to make your own decisions about love? Today’s Challenge: Laying down you life doesn’t always require a physical death. Often, the death is a sacrifice of status, time, pride, control, and so on. Lay down your life for someone today. Be generous and humble. 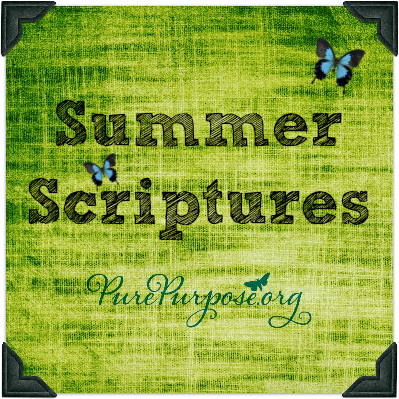 Posted on August 27, 2015 June 29, 2015 by SusanHLawrencePosted in Summer ScripturesTagged daily bible challenges, daily Bible reading, faith journey, journal questions, short bible passages, through the Bible.